On 1st February 2015 Virgin Media raised their line rental and some TV and Broadband packages. In June 2015 Sky raised the cost of some TV packages, including Sky Atlantic and Sky Sports, after signing an expensive new deal with English Premier League. This comes shortly after increasing line rental in December 2014. Plusnet increased prices on fixed line phone and calling services, as well as line rental and early termination charges as of 2 September 2015. This month, BT have increased prices on line rental, voice, and TV packages from 20 September 2015. 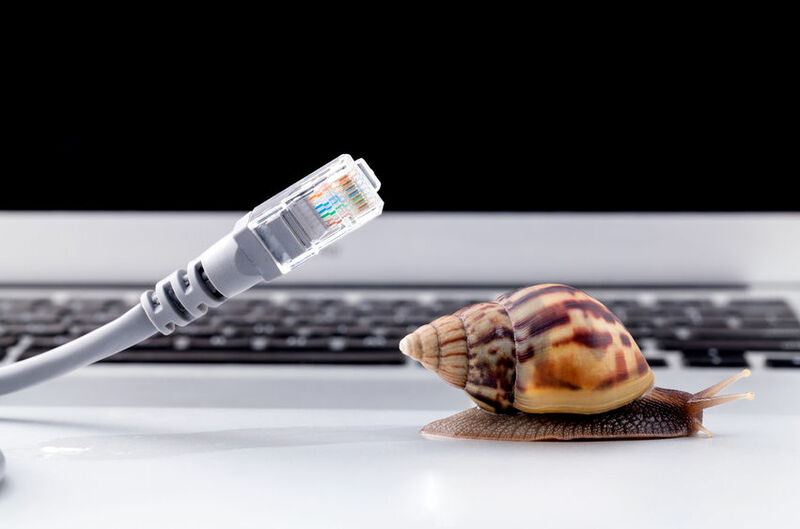 TalkTalk recently announced increase a price increase for broadband packages and call charges, including and their ‘Simply Broadband' package. In May 2014 the package was worth £3.50, but coming into effect on 1 October the cost will be £7.50. The exit penalty has also risen from £10.50 to £13.52. It seems no matter which company you go with, prices are going up. You can use Money Dashboard as a personal finance manager to reduce spending all round and consider some of these 5 tips as ways to save money on broadband. Some providers will offer the opportunity to pay a year's line rental in advance. If you can afford the investment, it's often the cheapest way to pay. If you can't afford it all at once, there are also usually preferable deals if you set up a direct debit to pay monthly. If you regularly make overseas calls, use an override prover for cheaper calls. You sign up online, and get a code to dial before the phone number that will connect you at preferable rates via a third party operator. Use different operators for different countries if you can find better deals, and they are not exclusive. The intelligent tagging feature in Money Dashboard's Transaction screen makes it easy to see how much you pay each month for your broadband, TV and phone package. You can use our personal software planner to make sure your budget can afford an increase in spending. If it is more than you can afford, scale back your service. Otherwise, find other ways to save money. You usually have to pay line rental for broadband service, but most people now use a mobile phone for most calls. Try making all your calls with your mobile, but make sure your tariff includes enough minutes to the increase. If you want to make long distance and international calls, try using use a free voice and video service like Skype, Facetime or Viber. Some providers will provide discounts for e-billing. Instead of being sent a paper bill in the mail, all your bills will be emailed to you, or accessible via an online account. This also has the advantage of being environmentally friendly, and when paper copies are required they can be printed out. Look out for special deals and other saving tips on TV and broadband packages. Money Dashboard regularly publishes tips on how to save money that could help you recover your lower bills. Keep track of your spending and maintain control of your finances with the new Money Dashboard app. Take a look at the demo below or download the Money Dashboard app for Android or Money Dashboard for iTunes for free.